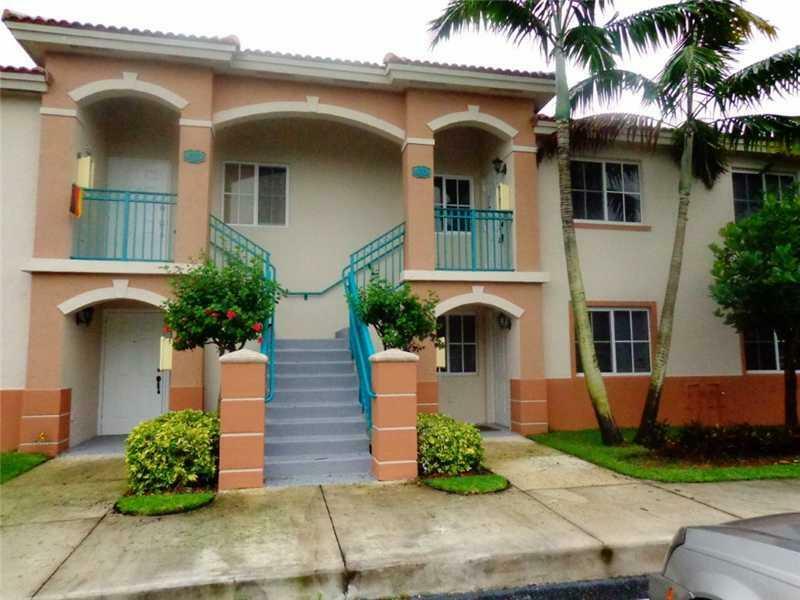 Adorable 2/2 Condo unit in Homestead. Unit is in excellent condition. Close to great new schools, major shopping and Turnpike. Perfect unit for first time home buyer or savvy investor. Currently leased to a great tenant until May 2015. Call listing agent for showings.